Last week I blogged about 7 reasons you need to get some real Japanese input through reading manga. It was really good to see comments from people with their recommendations on which titles to read and how to source them. There is so much ground to cover, so much so that I'm not going to be able to answer all your questions in a single post. I will get around to them though. Today I want to introduce you to four manga that have not only made me a better reader, but have influenced my understanding of Japanese culture. Before I get into my four favourite titles, I want to let you know what's in store on this blog over the next week. First we're going to look at sourcing manga authentic online and off-line, then what tools you'll need to start reading from scratch. 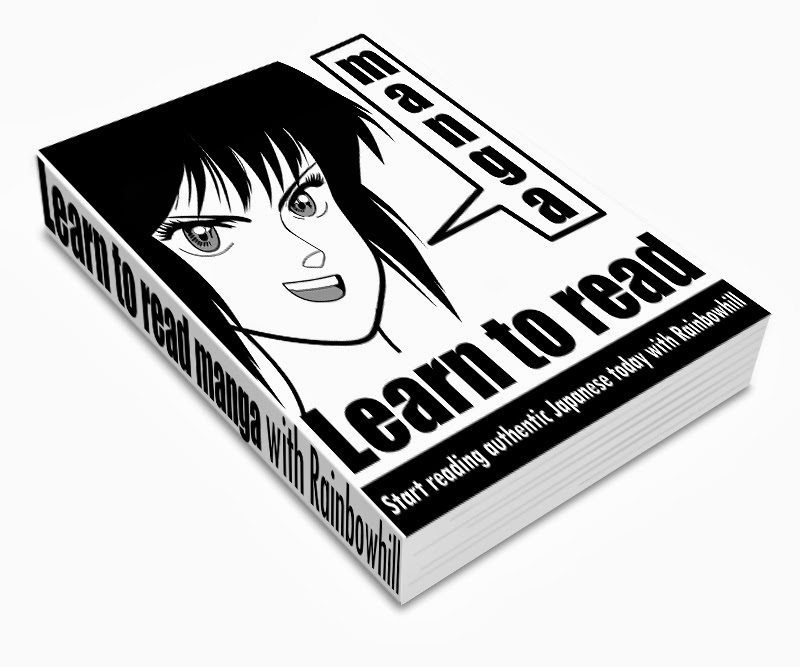 Last but not least we'll look at reading techniques to get the most enjoyment out of manga, beyond your current reading level. This week will culminate in a live online video training session on eduFire: Learn to Read Japanese Manga with Rainbowhill and Natsukigirl. The live video session is full now, but I plan to record it so you can all learn from it. I strongly recommend watching Natsukigirl's kind of geeky YouTube channel tokirocket focusing on the finer points of collecting manga. These four manga are typical of the style of manga I enjoy, science fiction or slightly psycho-thriller. They are certainly not for the beginner, but I wanted to share them with you because reading at this level should be one of your goals in Japanese study. Even though the selection is narrow in genre, the depth of comment on modern Japanese society I hope is apparent from the brief plot descriptions. 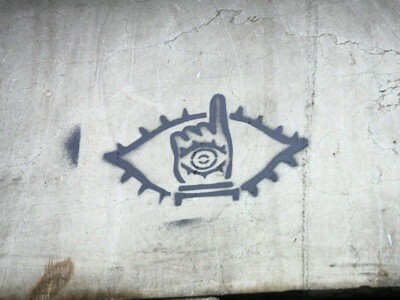 20th Century Boys (20世紀少年, Nijusseiki Shōnen) is an epic science fiction story that centres around an unlikely hero Kenji and his loyal old school friends. After the suicide of one of the gang, Kenji learns of a plot by an evil cult to destroy the world on New Years Eve 2000. The race is on to learn the true identity of the cult leader known only as "Tomodachi", who is about to fulfil a prophecy the boys dreamed up in their childhood. The story has long passages of natural dialogue with plenty of historical references from the late 20th century. The plot is multi-linear which allows a much more nuanced appreciation of the characters. It is a little more difficult to read because of the volume of text, but with each read and re-read the whole thing comes to life. Homunculus (ホムンクルス) is the story of the recently homeless Nakoshi and Ito, a medical student with an unhealthy interest in the occult. Ito is after a subject for an unlicensed medical experiment and approaches Nakoshi with an offer of cash to undergo trepanation, a procedure to open a hole in the skull. 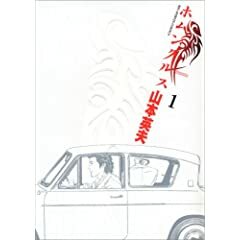 At first Nakoshi declines the offer, but when the car which he lives in is towed away he isn't left with much choice. After Ito successfully completes the procedure Nakoshi begins to develop a sixth sense which allows him to see the physical manifestation of deep psychological scars in people. Homunculus is a slightly creepy psychological thriller, which tackles the darker side of human nature. The characters are mostly misfits as the story steps outside the boundaries of what you might consider to be polite Japanese society. At times the dialogue is sparse as the illustrations intertwine multiple subplots to bring the tempo through various changes. The language is modern colloquial Japanese, with a few regional dialects thrown in. Yamikin Ushijima Kun (闇金ウシジマくん) is an illegal money lender who despite his age of 23 years has developed a fierce reputation for debt collection. Though he often unflinchingly delivers pain to his fearful clients, he has a soft spot for a warren of fluffy white domestic rabbits. The hostesses, petty crims, gamblers and drug addicts he lends to all make the simple mistake of thinking they can shake their debt and outwit their loan shark. Through all the threats and sleaze Ushijima kun is the only character that maintains any semblance of decorum, and he begins to take on an aura of imperviousness to it all. 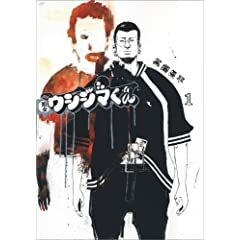 This is really manga at the fringes, the gritty way in which it handles the failures of modern Japanese society has seen volumes of the comic sell-out in Japan. The illustrations combine photo-realistic backdrops of the backstreets of Japan's urban wastelands and hastily drawn characters with chilling effect. The language is modern colloquial Japanese, occasionally with impenetrable slang. 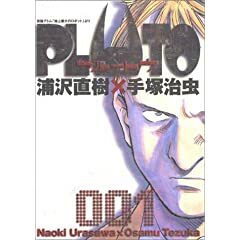 Pluto (プルートウ) is a scientific murder mystery which follows the Europol robot cop Gesicht through his quest to determine the killer of the worlds best fighting robots and their human allies. Along the way he enlists the help of Atom (Astro Boy) and Dr. Ochanomizu to help unravel the mystery and discovers that someone, or something, has been tampering with his memory. The tension is built around an apparition of the villain that appears to Gesicht during his restless sleep as it becomes apparent that he too is on the hit list. The story follows the arc begun in Osamu Tezuka's "The Greatest Robot on Earth" (地上最大のロボット). It won 2 prestigious cultural awards in 2005, alongside Urasawa's manga but after reading a few of Urasawa's works some of the characters tend to look a little similar. I hope you enjoyed a brief browse through my manga collection. I've provided links to the titles on Amazon Japan if you're keen on sourcing these titles immediately, but remember they're intended for a Japanese audience. They are something you should be aiming for, and over the next few posts I'll show you how to take the first steps. Last week was so hectic, I really wanted to blog for you but I had so much on! Thanks for all the comments on the previous manga post and even the original post which still gets plenty of love, How to begin learning Japanese with manga. The conversation continues at the Rainbowhill Facebook Fan Page, and if you're disappointed you missed out on the live manga seminar coming up, join the Rainbowhill Language Lab newsletter to hear about new classes first. What is your favourite manga? Has any manga really changed the way you think about Japanese culture? Is there a theme to what you collect? Thanks for following! I mean it.